A smooth taste with a rich, balanced flavor create a perfect cup of coffee. 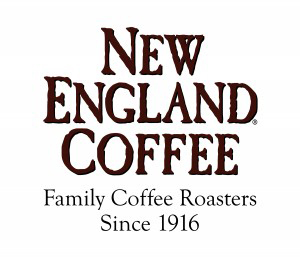 We offer quality roasted coffee for one delicious brew. Coffee is packed in portion packs immediately after roasting, to seal in flavor and ensure freshness. Ground coffee, fresh when you need it, no measuring needed—rich, smooth coffee in pre-measured packs. A perfect pot every time. A commercial coffee brewer will be yours to use free of charge. You can choose from a variety of coffee brewing equipment. 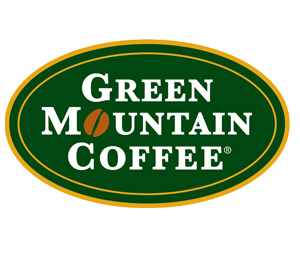 Looking for a coffee product not listed here? Let us know! We can mix and match cases to suit your needs. Proper brewing methods create an ideal coffee drinking experience. We offer BUNN brewing systems to our customers. These are precision brewing and serving systems that are designed to produce optimum flavor. 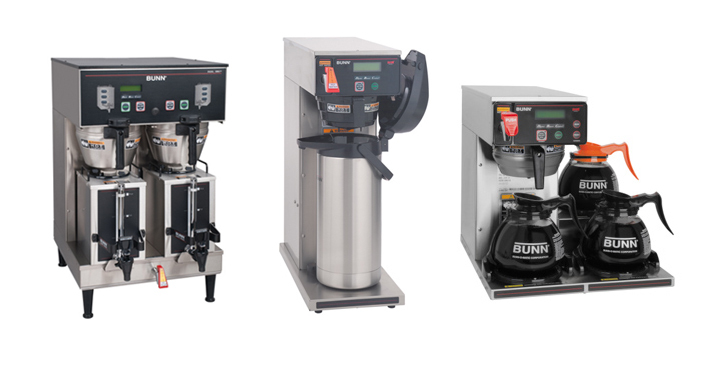 BUNN brewers track the age of brewed coffee ensuring a fresh cup every time, automatically adjusts to varying water pressure and includes programming for brew level, cold brew lock-out and tank temperature, set easily from the front of the machine. All the features are built into a stainless cabinet for long stability and durability. The machine matters! Light, Mild and Welcoming. LightNote Blend is smooth, soft and light, with light-to-medium body, a hint of citrus and a nutty background flavor. A good choice for a first cup of Starbucks coffee. Welcome to Starbucks own House Blend, Easy to drink, with light-to-medium body and a faint hint of toasted nut flavor, this is our timeless signature blend and (not surprisingly) a simply wonderful cup of coffee. 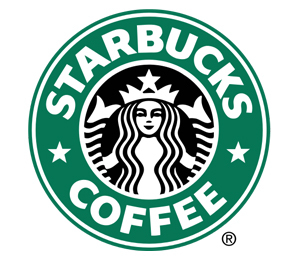 Discover Starbucks own Decaf House Blend. It has all the body and flavor of our House Blend, with one exception. We’ve carefully decaffeinated the coffee using the safest, gentlest methods for a perfect cup every time. 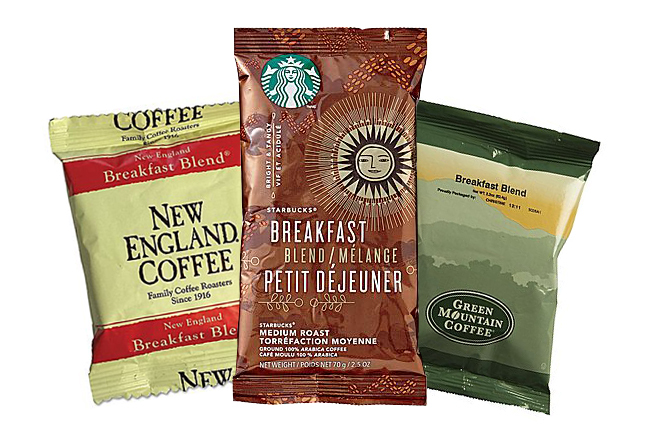 Caffe Verona has a long history as Starbucks “80/20 Blend.” The 20% of Italian Roast adds a smoky sweetness to the mellow, hearty 80% of Yukon Blend. Great any time of the day, it’s an excellent pick-me-up and fantastic with chocolate.